As the budget battle in Washington D.C. threatens to shut down the government over border wall funding (again), bulldozers in southern Texas may soon raze swaths of the National Butterfly Center as the already-funded portions of wall prepare to rise. The Sierra Club filed a Freedom of Information Act (FOIA) request in 2017 after surveyors appeared in the Butterfly Center, a 100-acre nature preserve that’s home to rare butterflies, plants, and endangered birds, and workers began clearing land in July of last year. 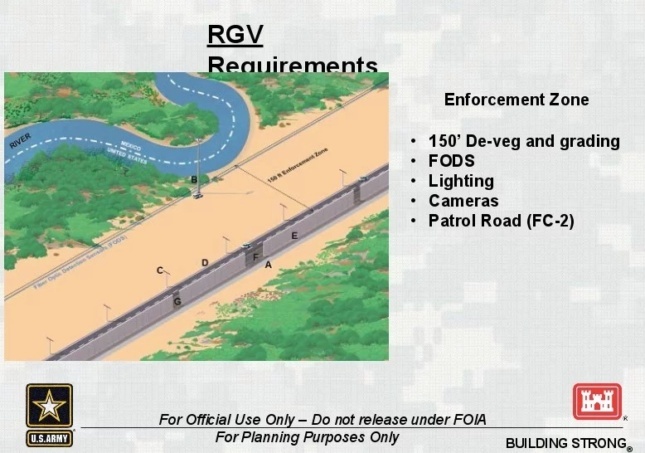 The resultant draft feasibility report from the Army Corps of Engineers released in November of last year painted a grim picture of what would happen if the 33 miles of piecemeal border walls in the Rio Grande Valley were built. The 15 proposed walls, most of which would have a 12-foot-tall concrete base topped with 18-foot-tall steel bollards, would cut through homes, cemeteries, churches, state parks, and the National Butterfly Center. The Corps would also clear a “no man’s land” on the southern side of the wall that would extend out 150 feet, and include 120-foot-tall surveillance towers. Lights, underground motion sensors, and access roads would connect to the barren side. The Animal Legal Defense Fund and two other nonprofit groups had sued the federal government over what they claimed were breaches of the Safe Drinking Water Act, Endangered Species Act, Native American Graves Protection and Repatriation Act, and 25 other federal laws. Unfortunately, the Real ID Act allows the federal government to waive federal laws to expedite border construction projects. And on December 3, the Supreme Court refused to hear an appeal of a lower court ruling in favor of the Department of Homeland Security, allowing construction to proceed. If the wall moves ahead as planned, the National Butterfly Center claims that 70 percent of the preserve will be trapped on the southern side of the divider. The Center fears that the wall’s construction will destroy their visitor revenue as well as the butterflies’ habitat, and has started a GoFundMe campaign to cover their legal fees, operational expenses, and possible demolition expenses in case the wall is built and later needs to be removed. 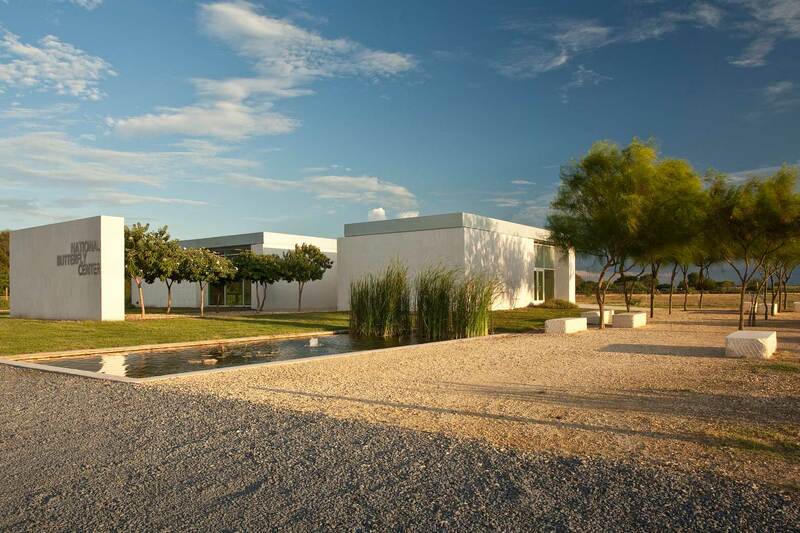 Construction in the National Butterfly Center is expected to begin in February.